Google Maps will also get a new commute tab, support for mixed-mode commutes, and ability to display real-time public transport information for 80 regions around the world. Here are all the new features headed to Maps. Commuting can be a chore, especially when one gets stuck in traffic on their way to the office, school or anywhere else. 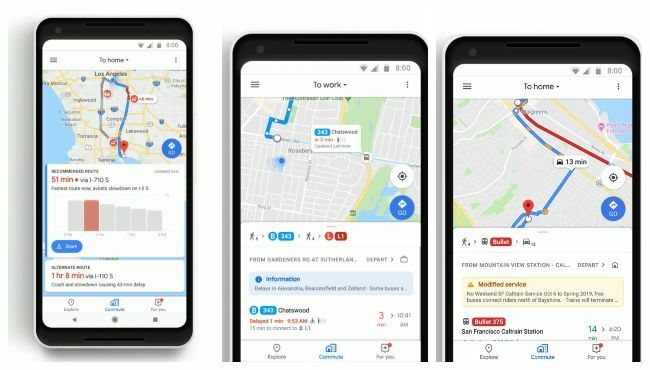 To help people better plan this their daily commute, Google is rolling out some new features for Maps like a new commute tab, support for mixed-mode commutes, real-time public transport information, and music playback integration with some third-party apps. These features are aimed at helping users “plan ahead, prepare for the inevitable disruptions, and possibly avoid them altogether,” says Google. The new commute tab will display tailored live traffic and transit information for a users’ route. Android users will also receive notifications in case some factors or an incident crops up causing delays in their commute and they will also be shown alternate routes to avoid it. All the new features are rolling out globally via the Google Play Store and Apple App Store starting this week. One small, yet simplifying feature being added to Google Maps is support for some third-party audio streaming apps. Users subscribed to Spotify, Apple Music, and Google Play Music will now be able to control their music from within Google Maps. 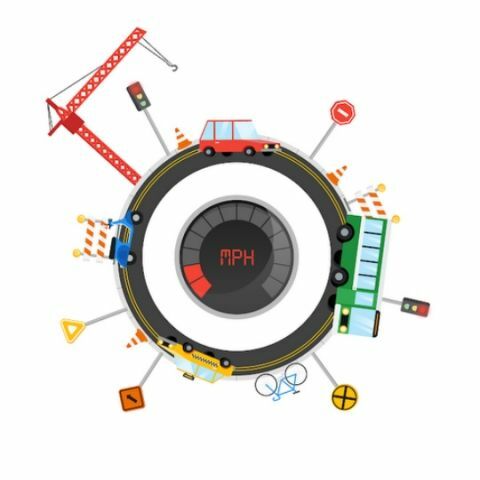 Another notable addition is the support for real-time public transport information, which is being implemented in 80 regions worldwide. Users will now be able to see the exact location of their bus or train in real time on the map, same as cab-hailing apps like Uber or OLA. In Sydney, Google Maps will also show users a count of how full the next bus or train is. This feature is slated to arrive soon for more cities around the globe. Finally, Google Maps is also being updated with support for showing mixed-mode commutes for users who drive and use public transportation as well. It will display information about each leg of a users’ journey, along with when to leave, if there’s traffic on the selected routes, when the next train departs and more. All the predictions will be factored into the ETA so that one gets a clearer idea of when they could reach their destination.